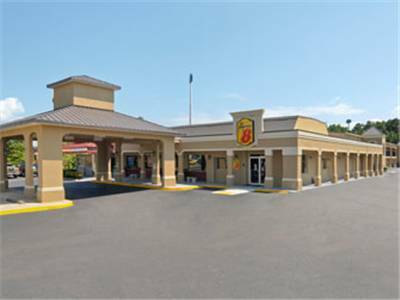 Inn Augusta - Washington Rd is a wonderful place to visit for more than one day, Heritage Mobile Home Community is a wonderful place to camp nearby. 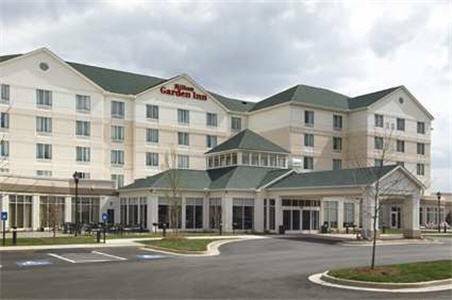 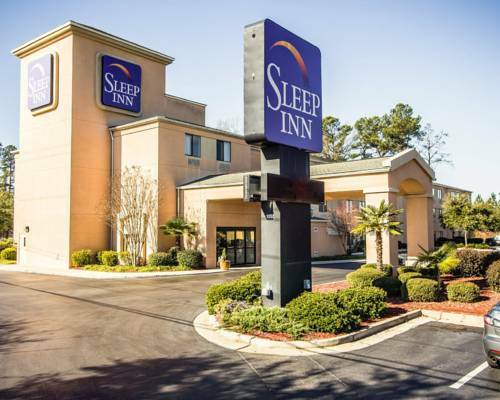 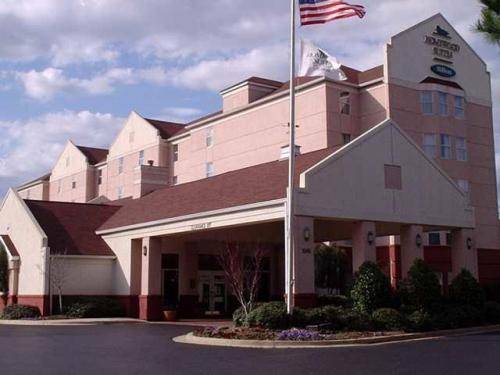 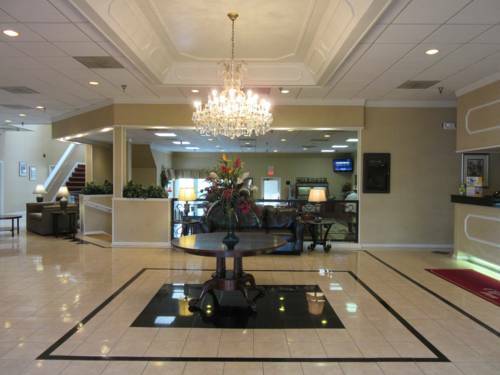 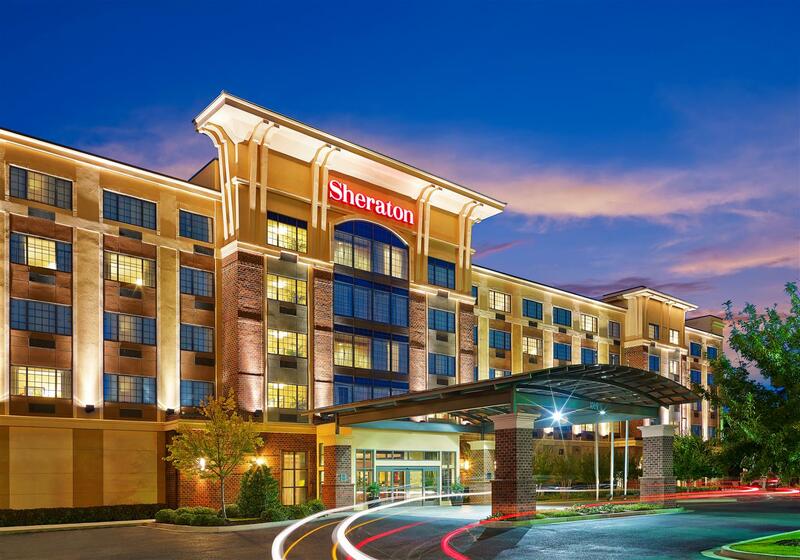 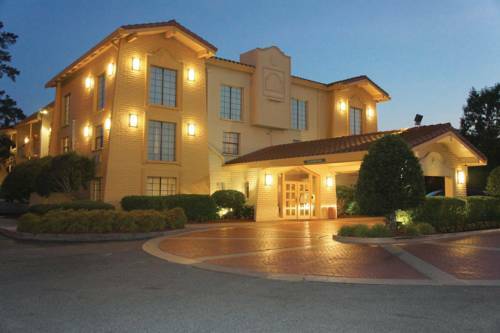 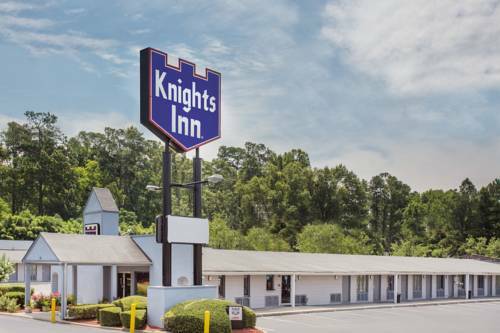 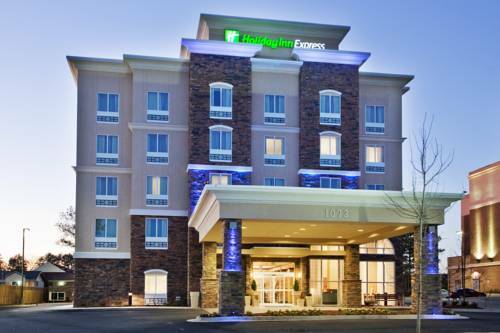 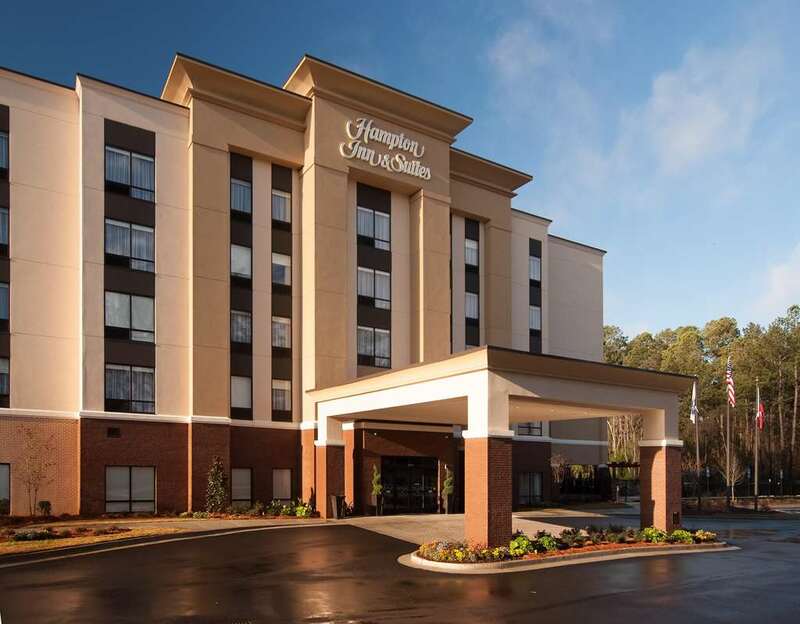 These are some other hotels near Red Roof Inn Augusta - Washington Rd, Augusta. 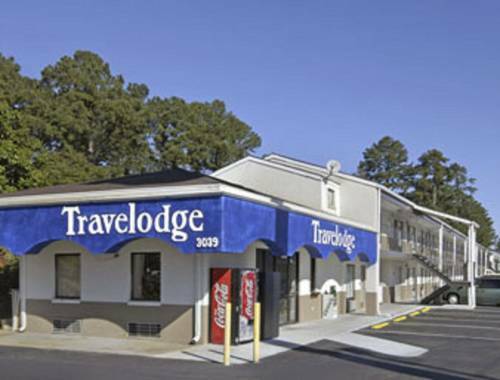 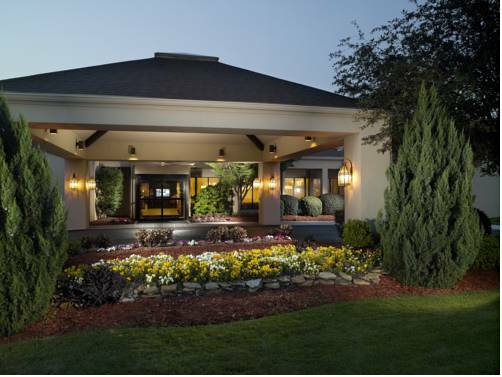 These outdoors activities are available near Red Roof Inn Augusta - Washington Rd.